There are many advangtages and disadvantages of databases. Here are a few. The information is easy to access at any time. It also can improve data security. Many people can access the same database at the same time and it can reduce updating errors and increased. You can create your own queries and you can create your own tables for the information. 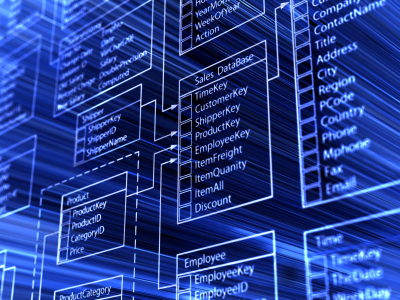 Another great advantage is that the information in a database can be accessed again and again. It is much easier than a paper based filing system. Database do have disadvantages too. Any damage to the database will affect the application programmes. If that happens the database system will go very slow and maybe crash if the damage is worse. Another disadvantage of database is that when you enter data in to a form or table the validation rule could be tell you it is wrong. You will have to enter the correct data for you to move on. Unfortunately some people do not put proper validation text in and it is sometimes difficult for the user to know what they should type.